A well constructed cheese board should be a feast for all the senses. Learn how to to pair, serve and store cheese. Saturday, November 12, 2016 from 2:00 to 4:00pm at East Forty Farm and Dairy in Waldorboro Maine. 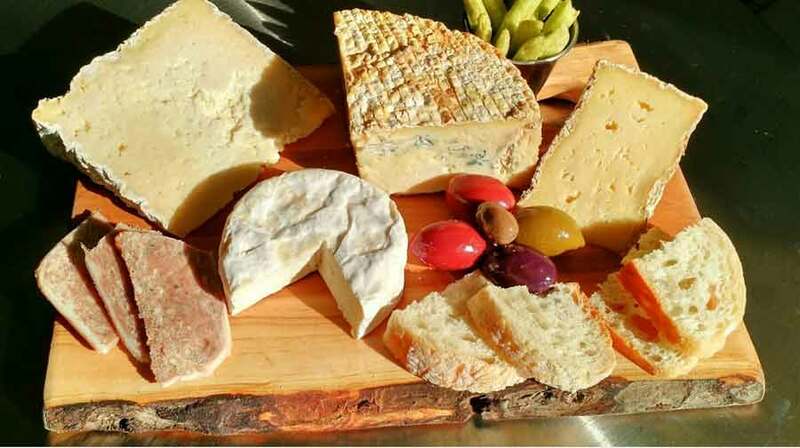 In this fun and informative workshop in the farmhouse at East Forty Farm, Allison Lakin will guide through a tasting of Lakin’s Gorges Cheese including fresh, bloomy rind, aged, blue and washed rind cheeses. You will learn how they are made and what makes each one unique. We will discuss how to store and serve each style. When choosing food to serve alongside the cheese, you want to select flavors and textures that enhance your cheese and we will learn some tips and techniques for determining complementary pairings. Presentation is part of the cheese board as well. You will learn how to preserve a wooden cutting board and put the finishing touches on a pre-shaped board to take home. The wood for the boards is sourced from trees that are sustainably harvested using draft horses and milled by Neal Foley of Foleys Custom Sawmill. Space is limited. Pr-registration required. 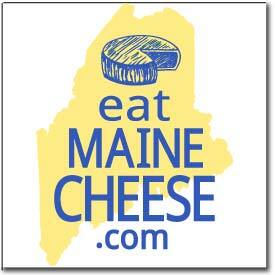 Where: East Forty Farm, Waldoboro, ME. Fee: $50 includes cheese tasting and a wooden board.